If you own a business and offer your services to customers in nearby towns and cities, you will need to have a solid online presence. Having an established website is not enough; however, as you will be required to take your efforts a step further for landing clients. In this respect, geo-location or service area pages will be your friend. These are essentially individual web pages that will be promoting your brand in targeted locations. They are very effective for establishing a professional online reputation, as they make your business appear more personal to customers. They are a must-have for any business that offers services in multiple, physical locations. They can be utilized by virtual firms as well, but traditional brick and mortar companies are best served by what they have to offer. It is important to note that there is a recipe for writing location pages. The end-goal is to promote brand consistency with personal information relevant to the specific area you are targeting. Basically, you want to keep the content across your pages fairly similar for search engine optimization purposes, but you also want to modify the copy to speak to the particular client. For instance, including location-specific content such as population data, historical background, climate, and economic information (housing rates, job market, etc.) will make your business come across as trustworthy and dependable. The idea to keep in mind is that you are speaking to real people, so always include content that they can relate to. With a little practice, you should have no problem creating pages for multiple locations. Don’t worry about copying a bulk of content throughout each page; Google will only penalize you if the content is exactly the same. The search engines will recognize what you are doing with respect to creating geo-focused content, so you don’t need to spend the time creating 100% unique content. 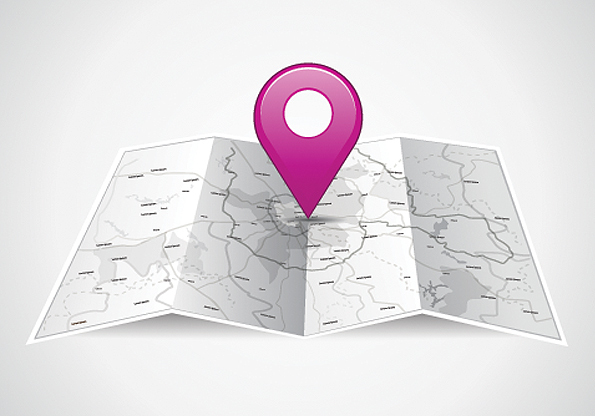 Many business owners become overwhelmed when it comes to creating location pages, namely if they are attempting to write a considerable amount. To facilitate the process, it will help to write a template. Consider this your core content; remember, you will be adding location-specific content as you go. Here is a quick and easy guide for writing these types of pages. • Start each page off with a unique lead in sentence. This should be about the town or city you are writing for (i.e. general information that identifies the locale). • Write three sets of unique content for your core; create 9 unique sentences and use 3 at a time for each page. • Write a unique last paragraph that identifies a few specific brands or services your business offers. Feel free to make include location-specific content here as well as a means of recapping your statement. Here’s a great example of location pages, simply click the city links down the right hand side to get the idea.